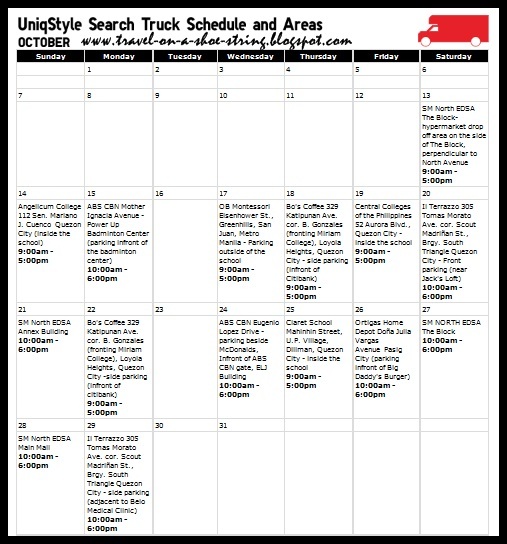 Catch the UNIQSTYLE TRUCK in areas near you, experience the UNIQLO products, take your photo and you're on to join the UNIQSTYLE Search for UNIQLO's No. 1 Fashionista. UPLOAD your photo in the UNIQSTYLE App! 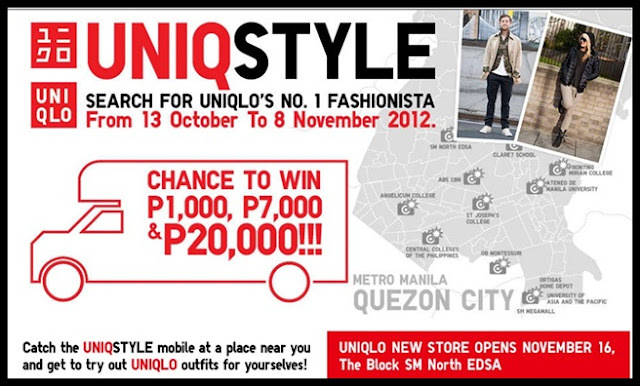 If you don't want to show your uniqstyle don't fret because you can still win prizes simply by voting your favorite UNIQSTYLE!